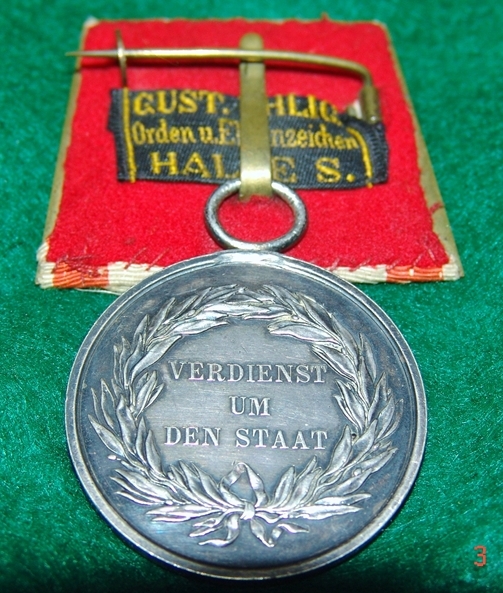 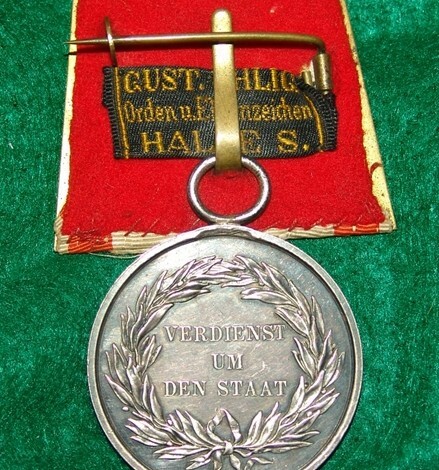 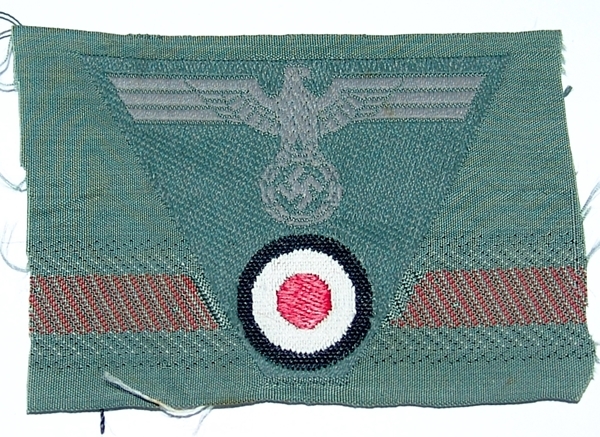 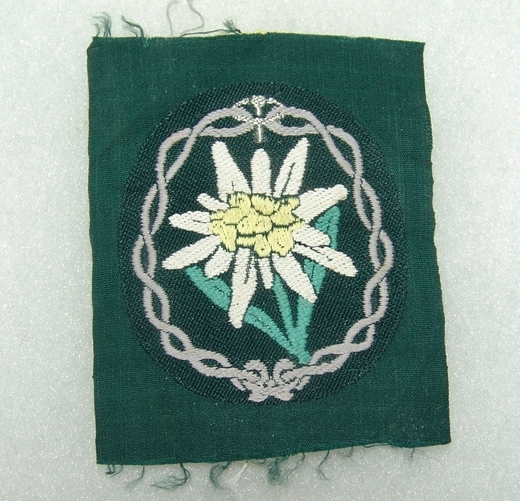 Categories: German, Medals & Badges. 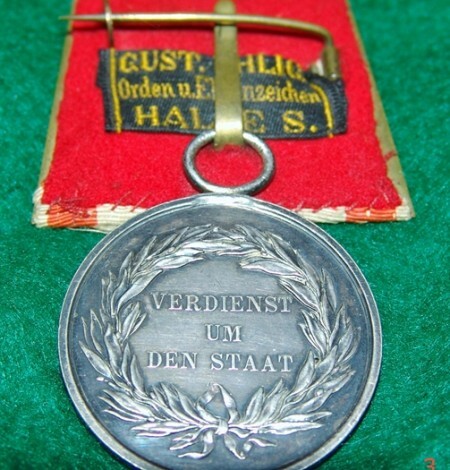 Germany WW1 Prussia Silver General Honor Decoration 2nd Class Military Medal WWI 1914 1918 Prussian German. 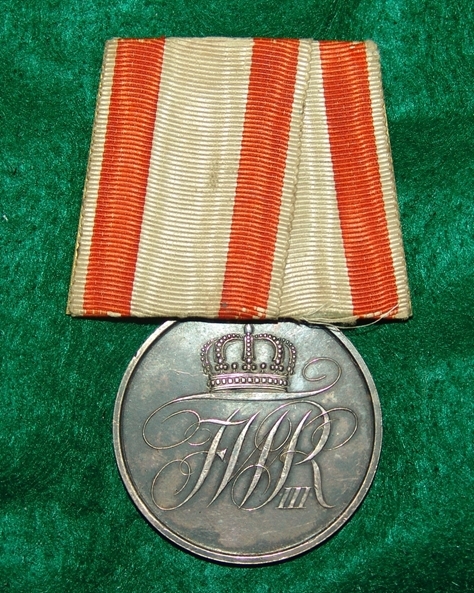 Beautiful medal mounted to bar. 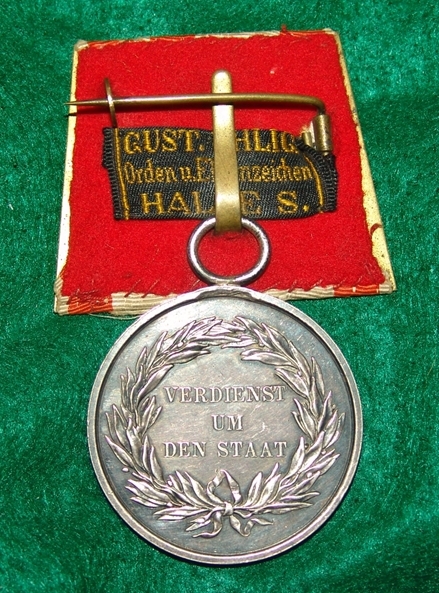 Has manufacturer’s tag to the reverse of the bar. 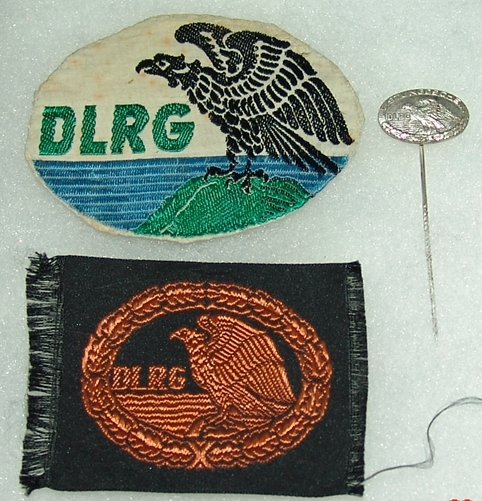 Group of three DLRG items.